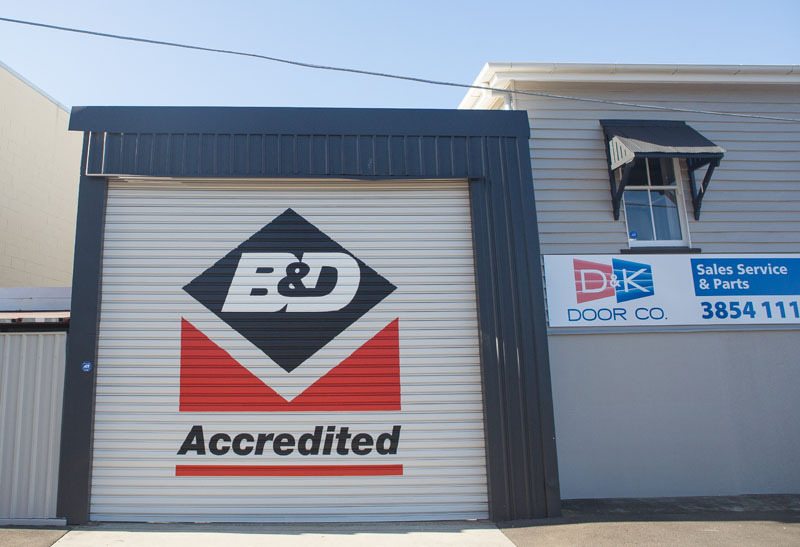 Our experienced team offer the same quality of service should you require any repairs while your doors and operators are under their factory warranty with any problems attended to as quickly as possible. 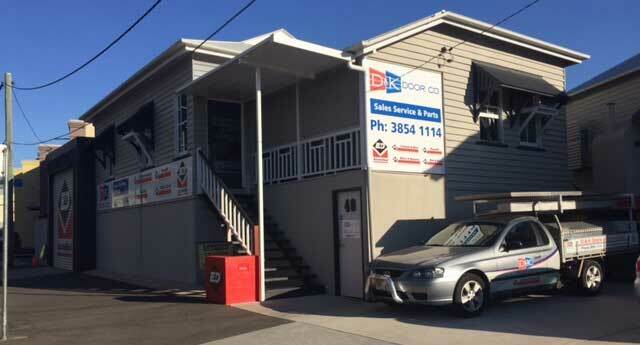 After 38 years, a new era has begun at D&K Doors with the retirement of the previous owner of the business. We now welcome Peter & Karen Eden to the business as the new owners. Peter comes from a strong Construction and people skills based back ground, while Karen brings strong Customer Management skills to the company. 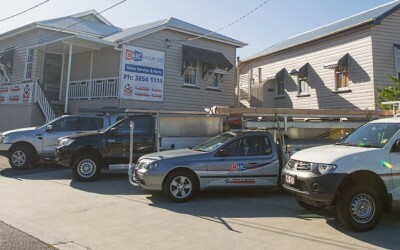 They bought the business based on its large customer base and great service. 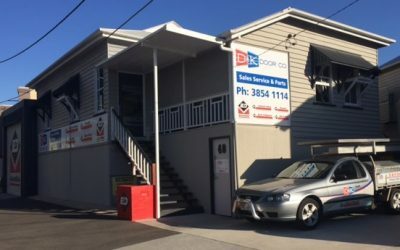 Our remaining team is unchanged with our years of experienced representatives in Chris and Damian, our extremely knowledgeable Service Manager in Steve, and our very experienced Service Technician in Adam. 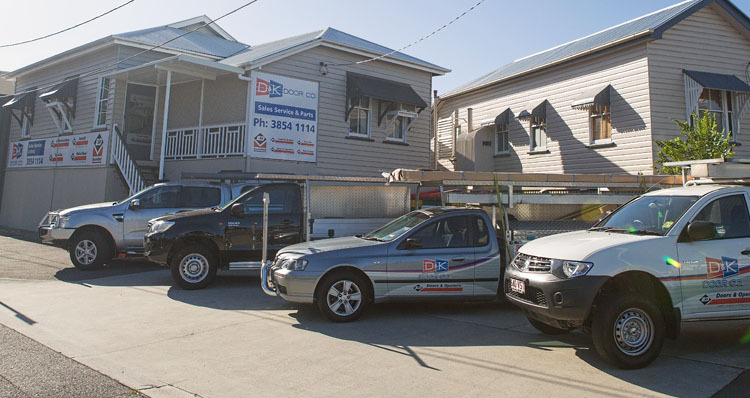 All have been with the business for several years and together, make a strong business group. No problem is too big or too hard for any of these guys. 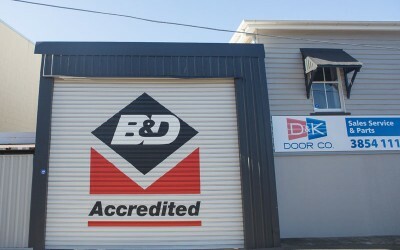 We retain our B&D Accreditation Dealer Status making us a company you can trust as your preferred B&D Supplier. Please give us a try and find out why we really are “The Team That Cares”.